For the past 13 years CSB has been working to provide and develop increasingly better technology to allow for easily accessible, organized and secure research data/analysis. CSB researchers work to tackle important disease and biological questions. Throughout the past few years in order to help with the smooth running of CSB's research department we have designed and implemented a number of management modules. These designs allowing us to dramatically improve collection analysis, storage and distribution of scientific data giving our research staff some of the essentials needed to help them tackle the ungoing important biological questions on constantly evolving diseases. In addition, we have expertise in imaging- from building custom algorithms for image anlaysis using high-perfomance GPUs to developing a DICOM server specific for research. 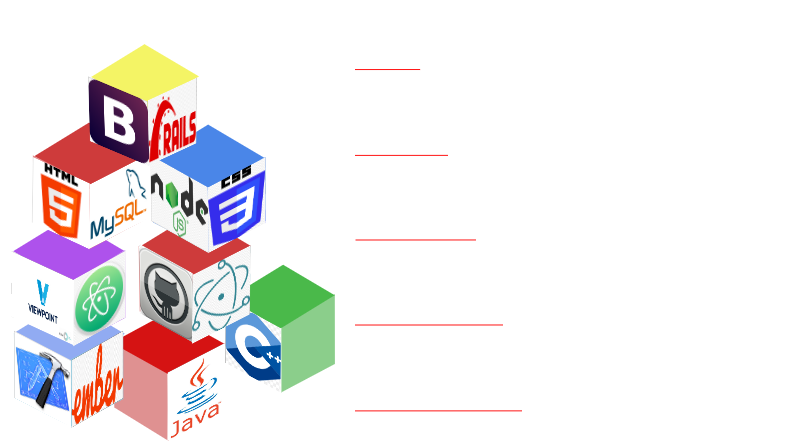 With these resources our goal is to provide software application development and hosting services. We would like to utilize our expertise and software modules already created to help others to organize, store, analyze and share scientific date. Research environments are extremely diverse and workflows differ from one lab to another. Despite our best effort to write software in a generic way, in many cases it doesn't work that way and customizations are required. We have expertise to rapidly respond to your requirements. Importantly, all software, including functionality written per specific user requirements, will become a part of our standard portfolio and will become available to other users at no additional cost. In fact we are planning to maintain one version per each module, so if one project requested additional features we will deploy them to all servers that use this module during next month maintenance. 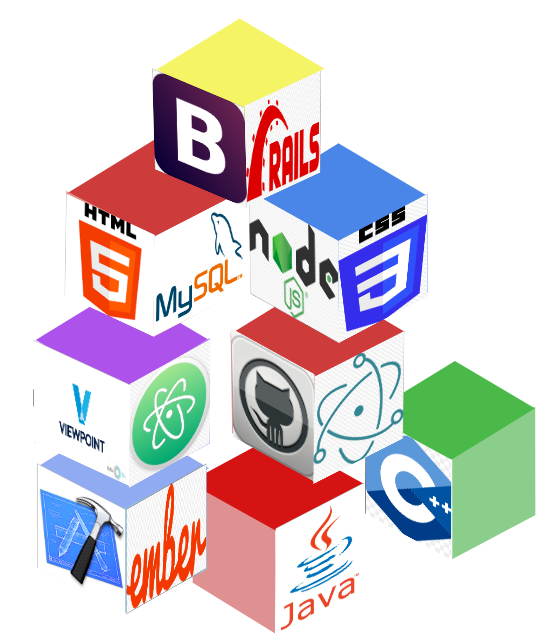 Most of our software is developed in Ruby on Rails - an open-source framework for web development. We have successfully leveraged the framework for our needs in research application development over the past 5 years. However, our expertise also extends to other programming environments, including Electron, Node.JS , C++ and Java, Apple X Code, etc. We will configure and maintain application servers for you. Depending on your needs we will select one of two solutions: A virtual server or a dedicated server. Virtual solution is preferred for several reasons - better utilization of hardware, ease of managing load, better backups - all lead to higher uptime. Servers need to be configured and then maintained on a regular basis. We also offer storage on our network-attached storage system (NAS).